My obsession started in May 2013. And now I must confess, I am addicted to Edcamps. What are Edcamps, you ask. 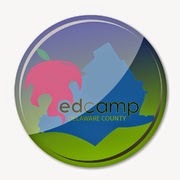 An Edcamp is an informal unconference-style day of professional development organized and given by the local participants with sessions determined at the time of the event. The goal of these free, participant-drive professional development conferences are to connect educators, to share innovative instructional strategies and technologies, and to collaborate about ways to transform education for all students. Typically, the focus of an Edcamp is on conversation and participation, rather than on presentation. Participants choose what topics to discuss and decide where the conversations go. Arrive with an idea for a session that you would like to lead and be ready to learn. A session might explore a technology tool, a discussion about best practices or a collaborative presentation with multiple facilitators. If one session does not meet your needs, "vote with your feet" and head to a different session. Session topics may include instructional best practices, technology tools in the classroom, proficiency-based grading, homework and more. My obsession started with Edcamp Philly in May of 2013 and culminated today with Edcamp Delco, of which I am one of the founders. 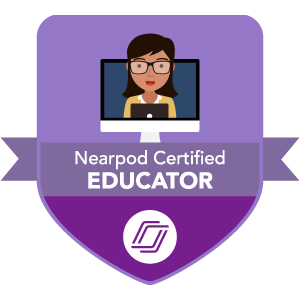 I'll be sharing more in the coming week about what we did to plan this event as well as what I learned from participating in today's Edcamp Delco. But for now, check out some of the resources and connections that we shared this morning through Twitter.